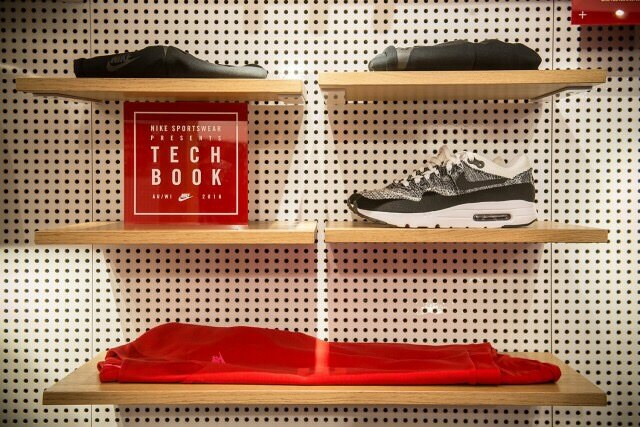 As the brand’s Tech Pack apparel line continues to crossover into the global streetwear scene, Nike Sportswear has ramped up its efforts to highlight the line’s casual offerings around the globe. 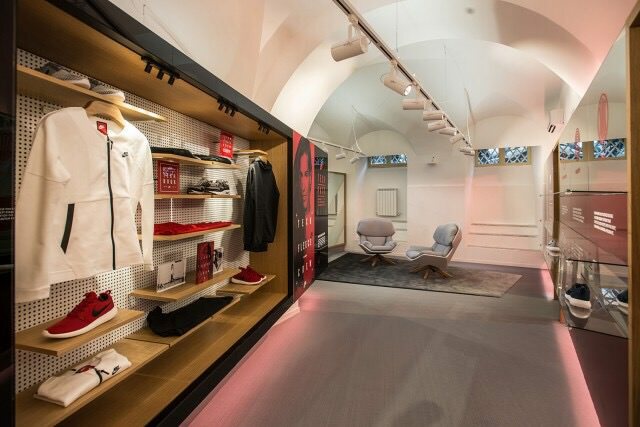 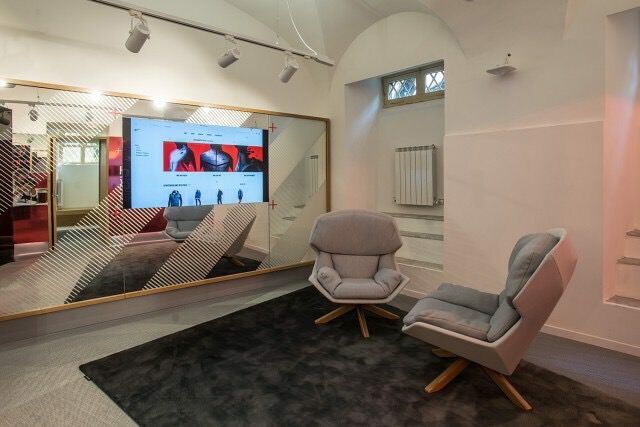 Following up on its standalone store in Milan, Nike has a newly launched storefront opening in Rome, fully dedicated to Tech Pack. 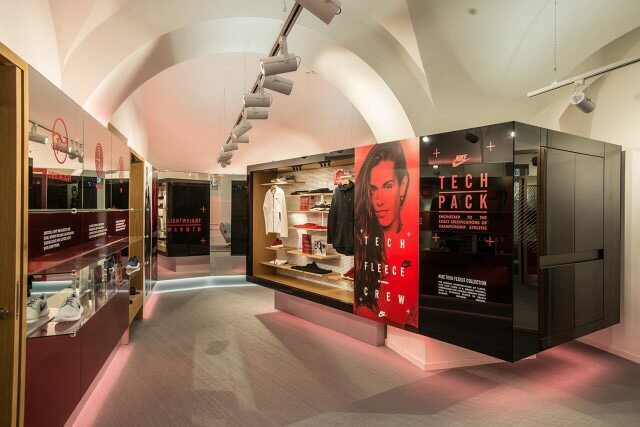  The space will showcase the best of Tech Pack from a retail standpoint, and also serve as a showroom for influencers and local events, with a full slate of festivities on deck for October. 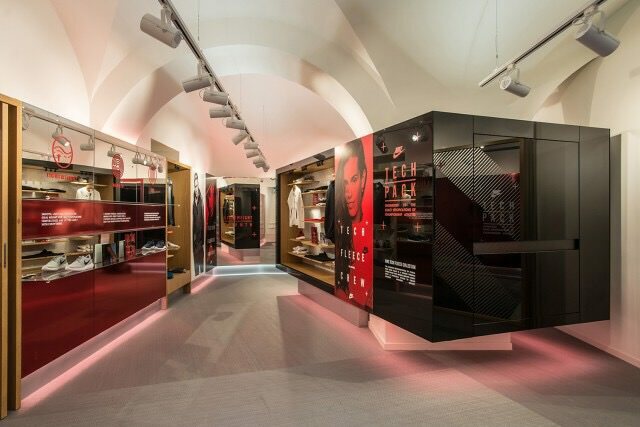 Check out the modern store layout below, located at San Vitale Street in Rome, Italy.